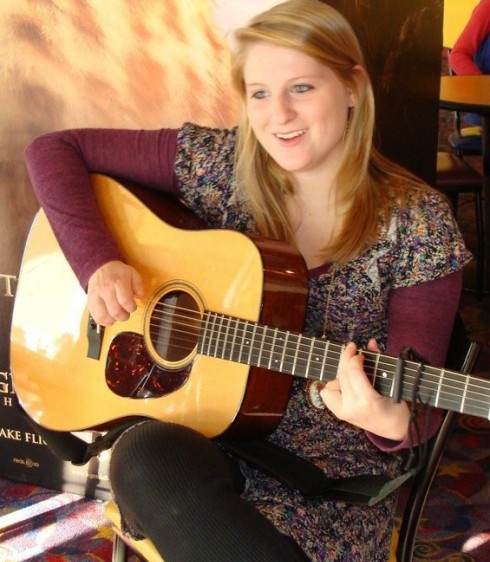 The media has written that Trainor was an overnight success, but she was discovered in IAMA (International Acoustic Music Awards) in 2009 and won Best Female Artist with an acoustic song “Waterfalls”. And she became one of the most-talked-about artists of the past 4 years. Her debut album ‘Title” debut at #1 on the Billboard Charts and she won a Grammy award for Best New Artist. Her success as a debut artist hitting #1 on the Billboard Hot 100 Charts and Billboard 200 Charts puts her in a rare category of artists that have achieved this amazing feat: Britney Spears, Mariah Carey and Cardi B.